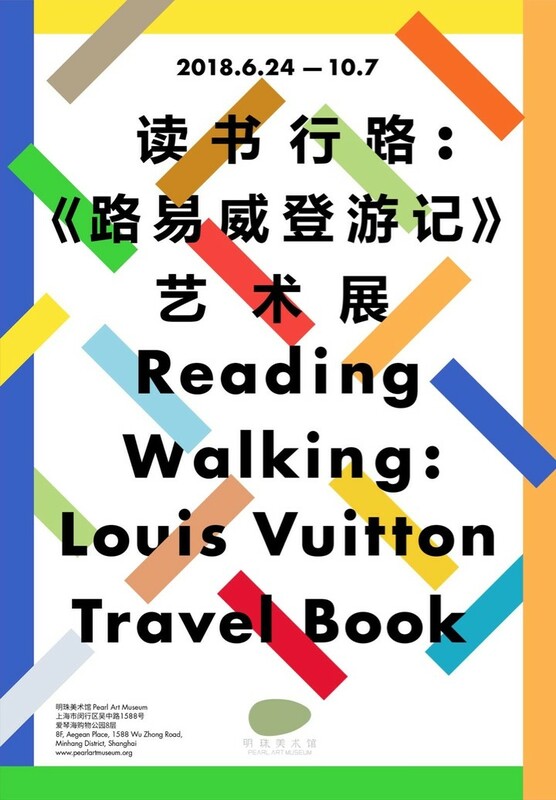 Shanghai-XinHua-Distribution-Group-Co-Ltd, Red Star Macalline Group Corporation Ltd.
Pearl Art Museum is going to host an exhibition titled Reading Walking:Louis Vuitton Travel Bookduring June 24 to October 7, 2018. Curated by Pearl Art Museum, the exhibition will showcase nearly 300 pieces of artworks created by 16 exceptional artists and illustrators from both China and foreign backgrounds. They include BlaiseDrummond, Brecht Evens, Chéri Samba, Daniel Arsham, eBoy, EsadRibić, Floc’h, Jean-Philippe Delhomme, Jirô Taniguchi, Li Kunwu, Liu Xiaodong, Lorenzo Mattoti, Miles Hyman, Natsko Seki, Nicolas de Crécy and Thomas Ott. Pearl Art Museum, in tandem with Light Space-XinHua Bookstore, makesthe first art institution in China which features the structure of “art museum + bookstore”. 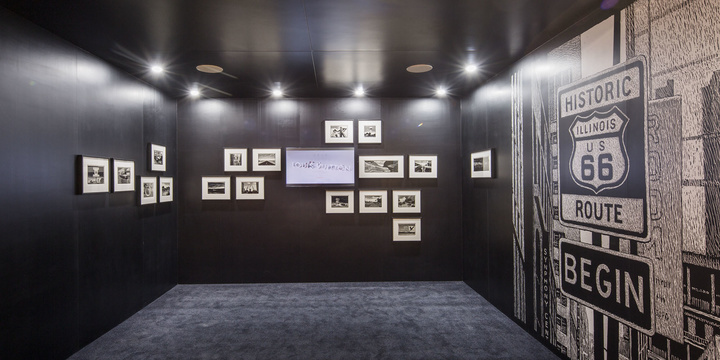 Pearl Art Museum strives to connect art with reading under the idea of “illuminate life with arts”, which coincides with the concept in Louis Vuitton Travel Book to connect the international residence of artists with art publication. 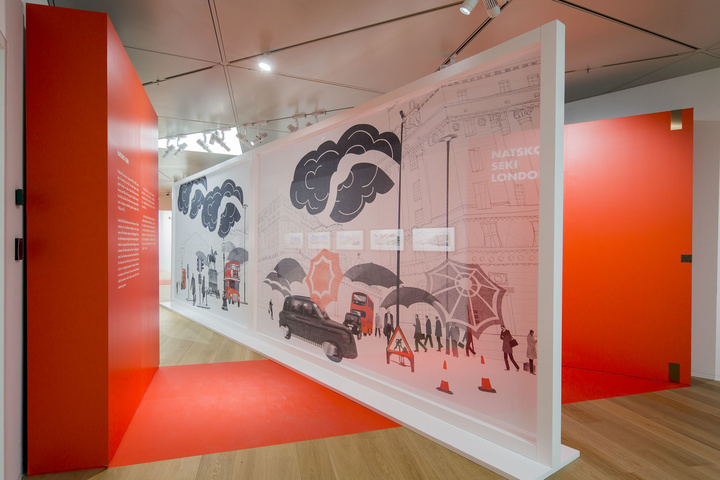 The exhibition boldly adopts innovative and entertaining ways of display, aiming to bring the audience onto a cross-cultural journey through a large number of exquisite artworks. Louis Vuitton is the only global luxury brand with its own publishing house. Since 2013, Louis Vuittonhas invited artists to explore metropolises and remote regions across the world and created artworks based on their experience, and published the works in volumes according to different destinations. The original art collection of Louis Vuitton Travel Bookhas been increasingly enriched with the development of the project. The selection of global artists and their destinations is resulted from deep consideration. The artists and illustrators are from different backgrounds and involved in varied artistic fields. The collision and infusion of heterogeneous cultures has stimulated unique inspirations for art creation.